We are the premiere VR rental company for Virtual Reality equipment in South Africa. 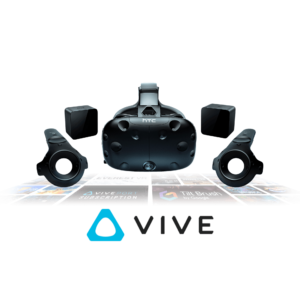 We rent out High-End virtual reality equipment like the HTC VIVE and the Oculus Rift virtual reality headsets. We rent out mobile virtual reality headsets like the Samsung Gear VR, Google Cardboard and generic virtual reality headsets. The HTC VIVE Virtual Reality System is currently the BEST COMMERCIALLY available headset in the world. If you want to impress your clients and get participants at your Virtual Reality event to talk about their virtual reality experience this is the BEST VIRTUAL REALITY headset that you can currently hire! The Oculus Rift is another awesome Virtual Reality Headset. The Oculus Rift Virtual Reality headset also falls into the High-End virtual reality category. 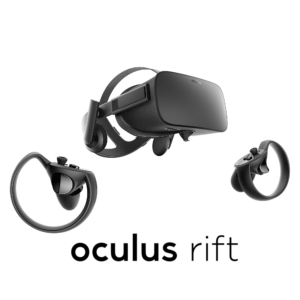 If you want to provide your clients with a awesome virtual reality experience the Oculus Rift is a good choice! The Samsung Gear Virtual Reality headset is a top of the line mobile virtual reality headset. 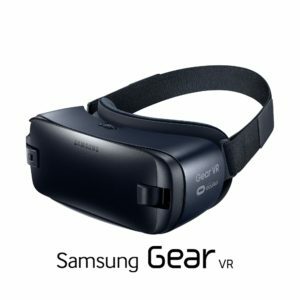 The Samsung Gear VR experience is a smartphone experience and not as good as the high end virtual reality experiences like the HTC VIVE and the OCULUS RIFT. It is however ideal for 360° video virtual reality. The Google Cardboard Virtual Reality headsets are surprisingly a good headset to use at Virtual Reality Events. 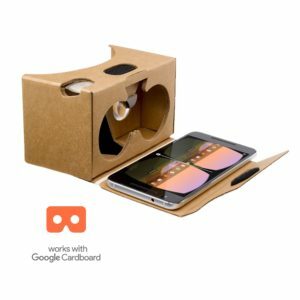 The quality of the experience is not as awesome as using a mobile virtual reality headset like the Samsung Gear VR Headset but can fit in nicely in your event if you are giving away Branded Google Cardboard headsets at your virtual reality event. The Oculus Go Virtual Reality headset is an all-in-one virtual reality headset. 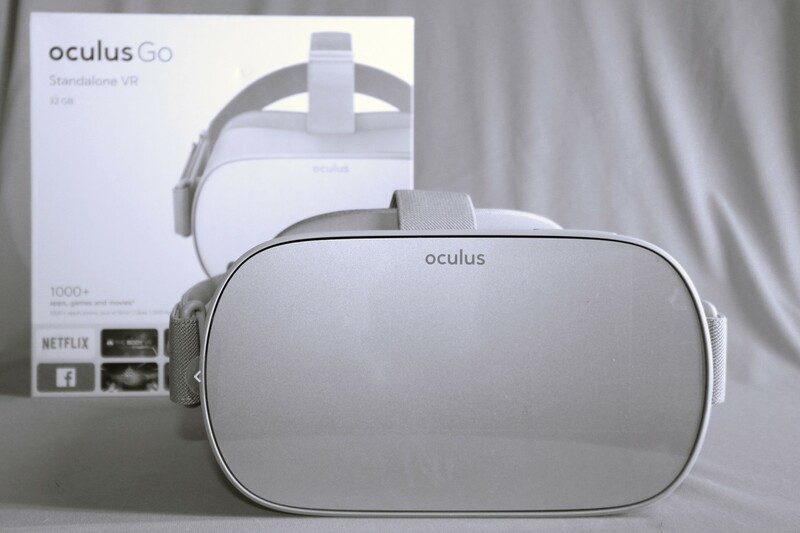 The Oculus Go is similar to the Samsung Gear VR Headset and Samsung S-Series phones. The Oculus Go however does not need a computer or smartphone to work, and is a truly mobile virtual reality headset. With phones being stolen regularly at events and being a high-risk item. The Oculus Go doesn’t work with a phone and is less likely to get stolen / targeted at an event. The Oculus Go is not 6DOF and only allows for 3DOF Virtual Reality. If you are looking for high-end virtual reality that support movement in VR have a look at the HTC VIVE Virtual Reality headsets or the Oculus Rift Virtual Reality headsets. Below is some videos of previous events we did. We rent out the best quality virtual reality equipment. We developed the Virtual Reality game above. If you want your own custom virtual reality experience we can develop the custom Virtual Reality experience for you! We also rented out the equipment for this activation. The video is above is quite long, however we recommend that you watch it and maybe run through it by moving forward to see highlights from the event. This video was mostly continuously shot, giving you an idea of how many people participate in the experience and clearly show how people enjoy the virtual reality experience. Here is another virtual reality activation and experience that we have developed. Here we created a custom build virtual reality software experience for one of our clients, branded with their logos and product information inside the experience. If you are not sure what to expect from Virtual Reality events and activation. Have a look at the video below this will give you an idea of the commercially available experiences if you are planing a High End Virtual Reality event. We are a full service virtual reality company – We Rent out Virtual Reality equipment – We provide technicians and activation personnel for virtual reality events – We do custom high-end HTC Vive Virtual Reality experience – We do 360° video, production and more. If you are looking for professional Virtual Reality headset equipment rental or a custom developed virtual reality experience let us know! We are the best in the virtual reality industry in South Africa!